Do you know your onions (or which side your bread is buttered)? Inspired by the shopping bags from a national supermarket, Joy decided to write a short exercise on English food idioms. In English, we have lots of idioms related to food. Are you familiar with these? Try the exercise. The answers are at the bottom. First, read the examples. Can you identify the idiom? Now, match each idiom on the left with the correct meaning on the right. How many do you think you got right? Check the answers below. 1e; 2f; 3d; 4b; 5a; 6c. Did you find this useful? We have lots of other articles about English idioms. Click here to see a list. Do you want to learn English idioms? Send us a message. Time for a new mind map. This one focuses on the vocabulary of phones and phoning. The mind map has four sections. Three sections contain the nouns used to talk about and describe phones and phone numbers. 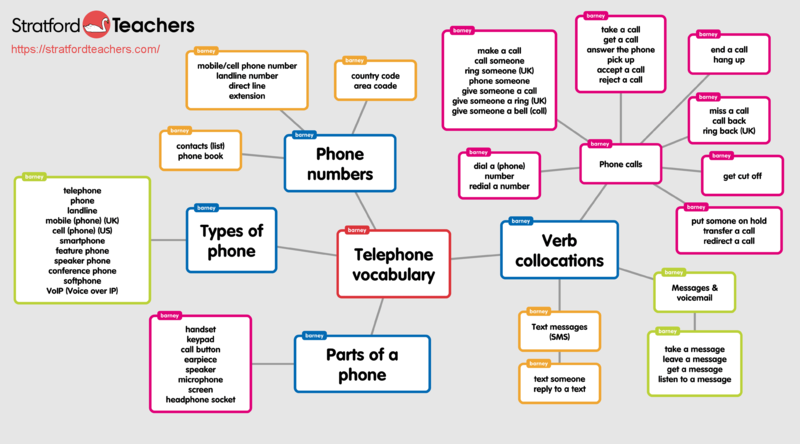 The fourth section has a collection of verb collocations for talking about phone calls. You can view the mind map on Popplet or click the button below to download the image file. After you have done that, test your knowledge with this short quiz. 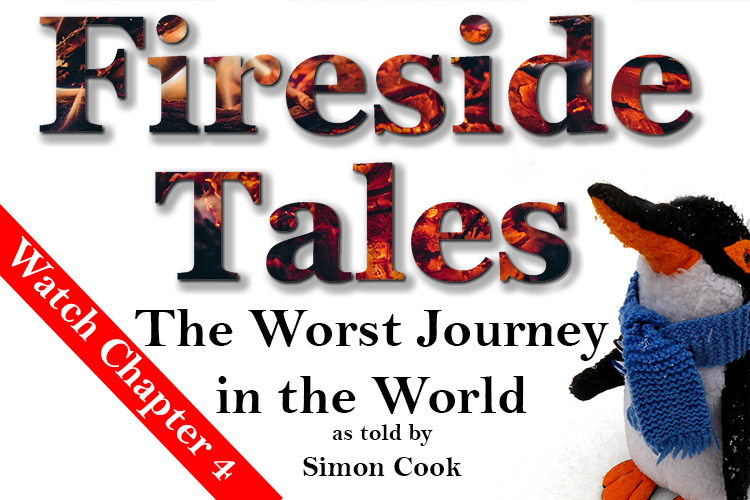 The answers are at the end of the blog post. Which of these verbs form collocations with the words ‘a call’? Each of these sentences contains a common mistake. Identify and correct each mistake. I have to call to my colleagues in Italy. I’ll put you through my boss. Your client called earlier. Can you call back him? In my job, I do a lot of calls with customers. Match these words to the parts of the phone. Now check the answers to see if you were right. I have to call my colleagues in Italy. I’ll put you through to my boss. Can you call him back? In my job, I make a lot of calls to customers. Here is some other blogs posts focusing on English for making phone calls. Do you need to practise speaking English on the telephone? Send us a message. There are two aspects to successful communication. The first is making yourself understood. The second is understanding the other person. In order to be a good communicator in English, you need to develop both. So, when you are speaking in English with somebody you should check and be clear that you understand correctly. This even more important when you can’t see the other person’s face, such as on the telephone. in January we published a video demonstrating how to use checking and clarifying phrases on the telephone. Here’s a simple interactive exercise you can use to test yourself or review the language from the video. It’s an easy game, click on the ? symbol to see the instructions. If you have any questions about this exercise, leave a comment below.